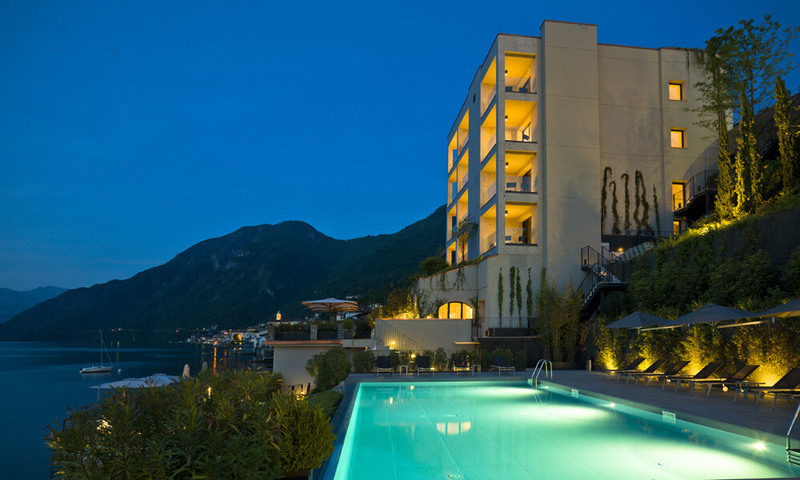 Reflecting Lake Como's unique elegance and beauty, our luxury accommodations recall peacefullness and discovery. 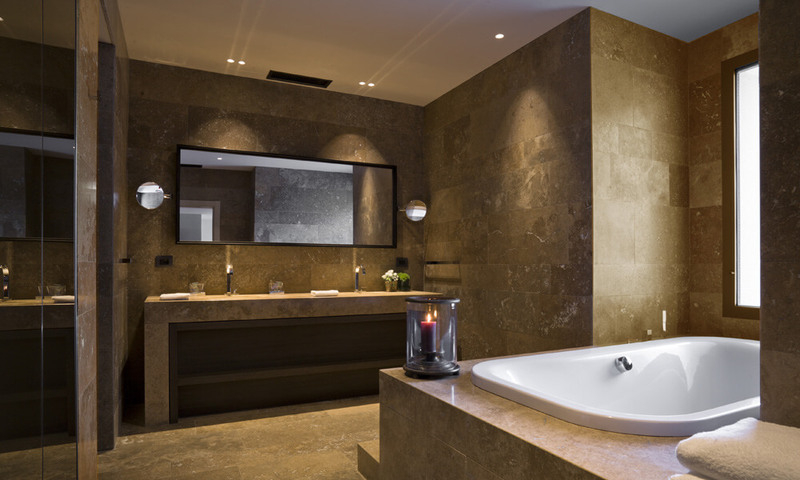 Immerse in the impeccable details of each suite, created with earthy materials and exemplified through essential aesthetics. 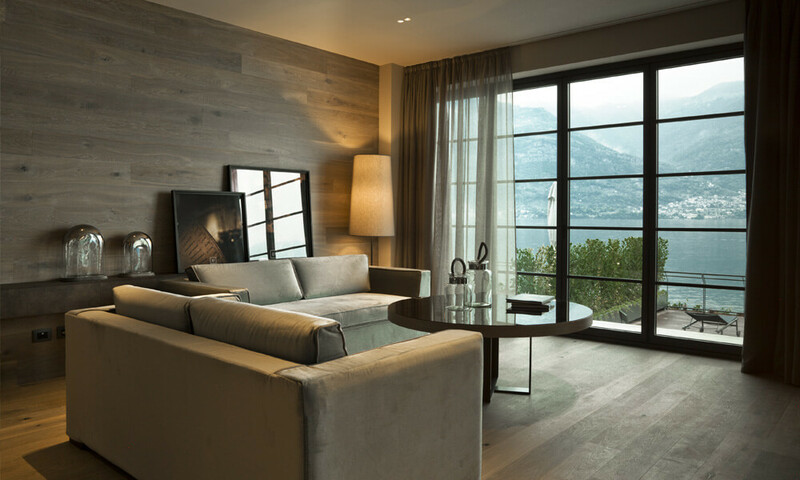 All rooms at Filario feature private, cosy balconies and stunning views over the Lake. Hotel Filario is located in Lezzeno. The closest airport is Milan Malpensa which is about 1h15 from the hotel. Private transfers can be arranged upon request (additional cost). Alternatively you can arrive via public transport, taking the train from the airport to Como, then 1h ferry ride to Lezzeno.